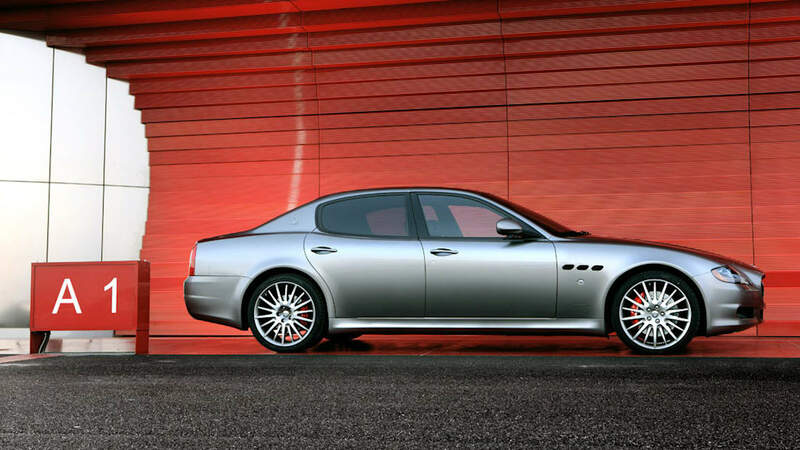 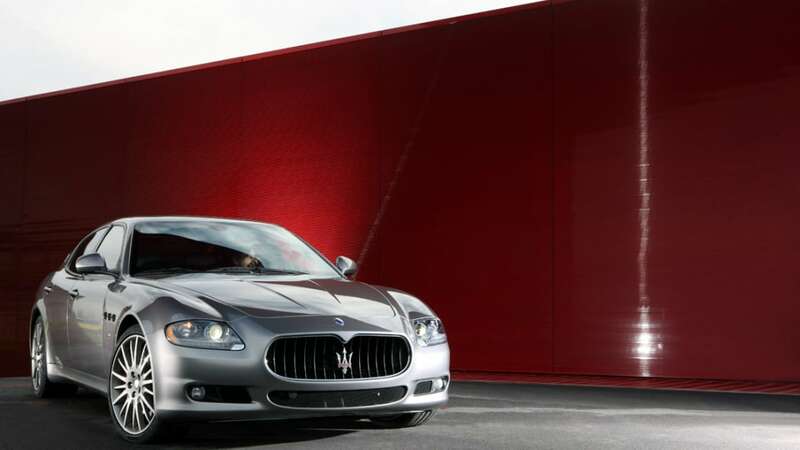 With Ferrari spending so much time and money talking up its hybrid, KERS, lighter weight and more efficient V8 plans, it's natural to find sister company Maserati not far back in tow. 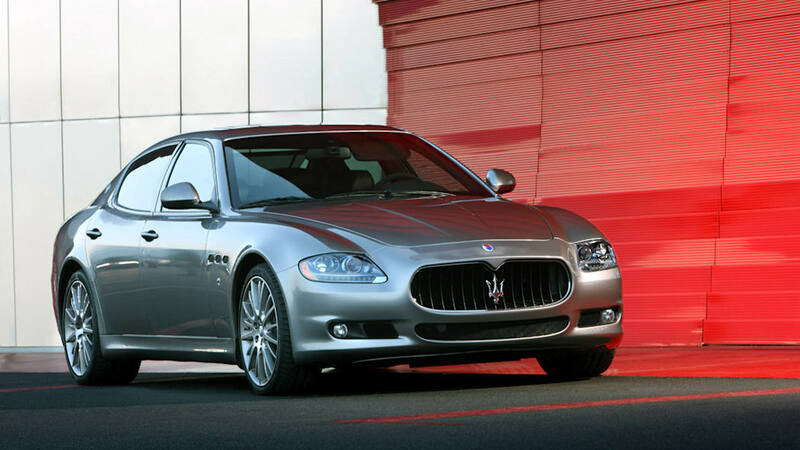 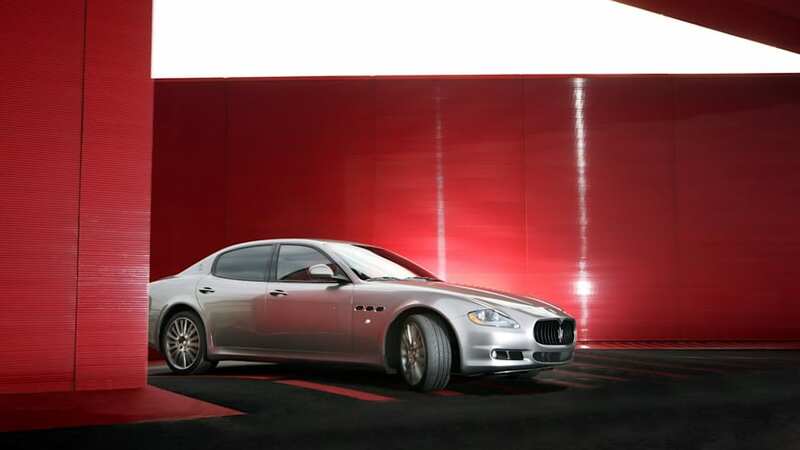 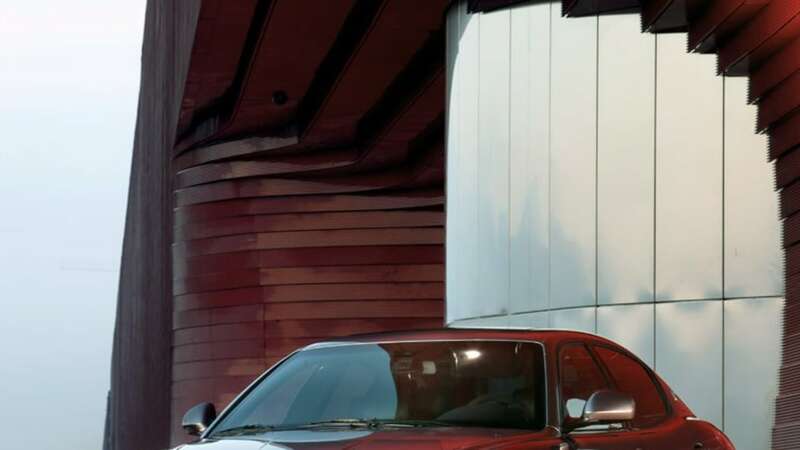 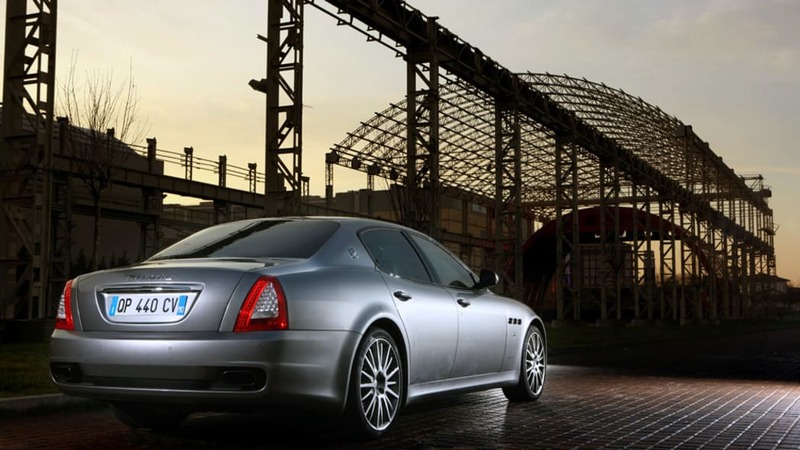 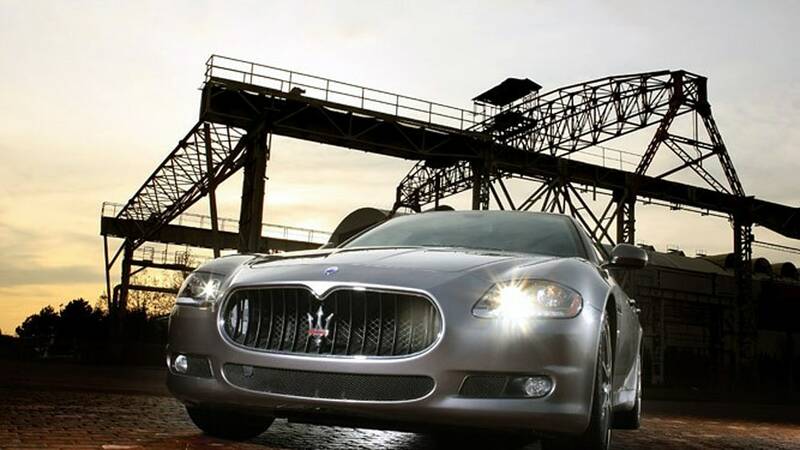 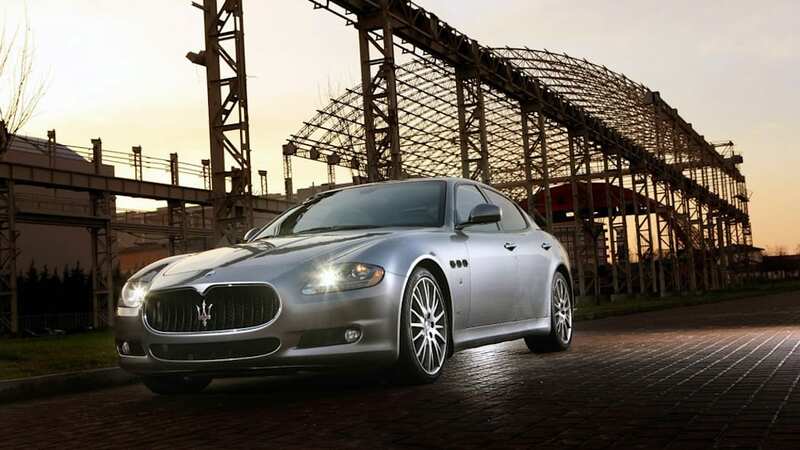 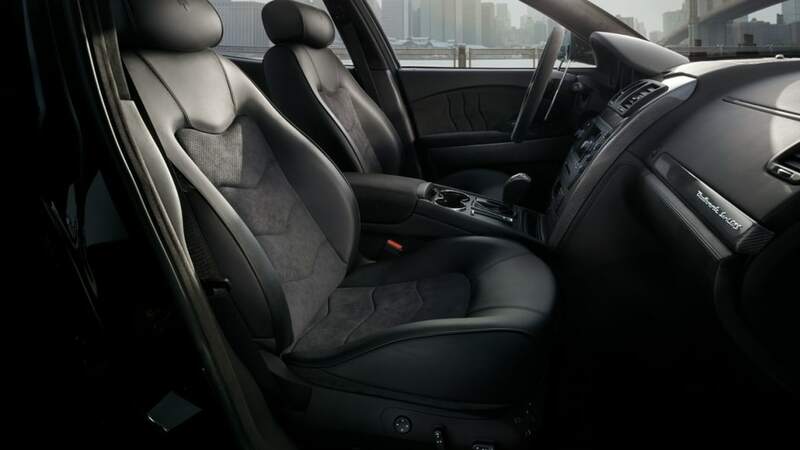 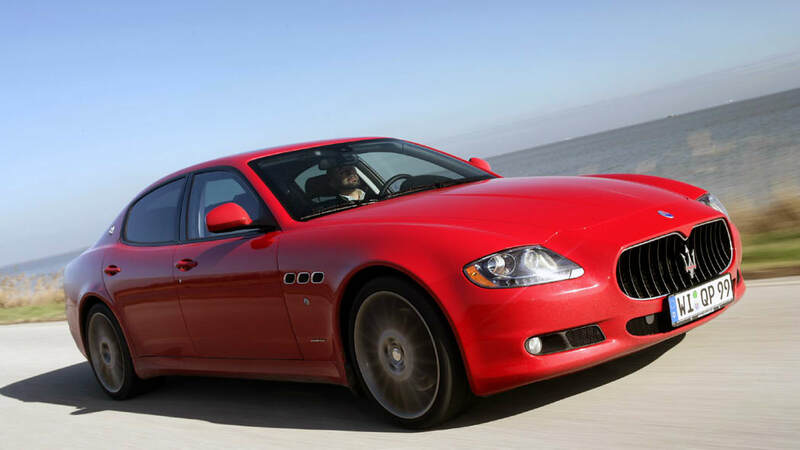 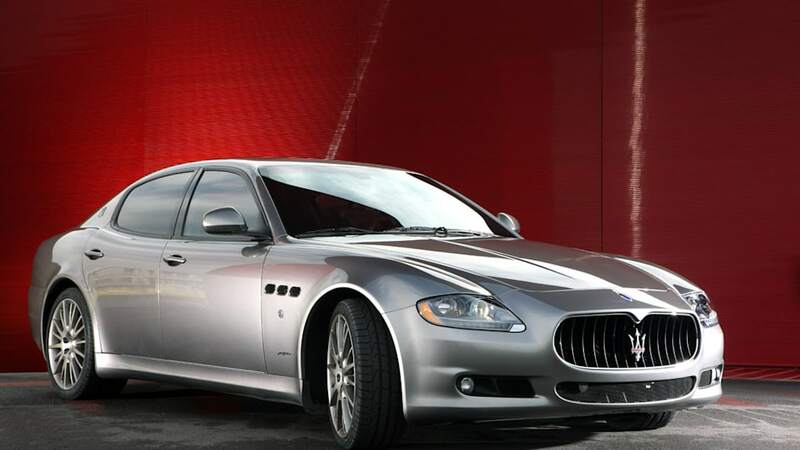 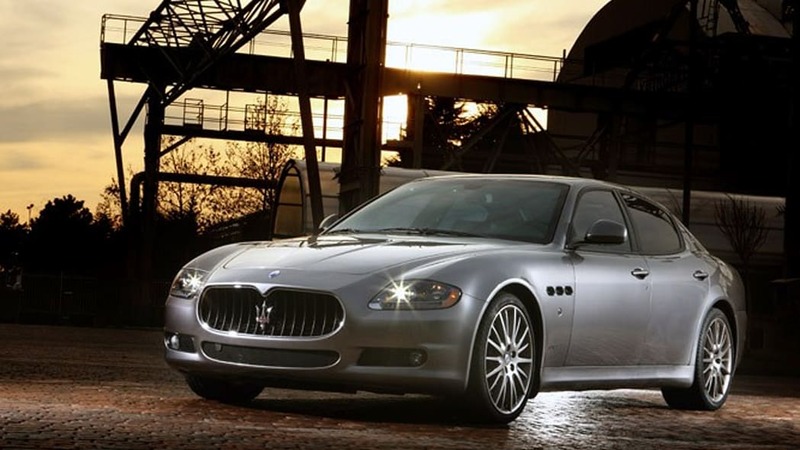 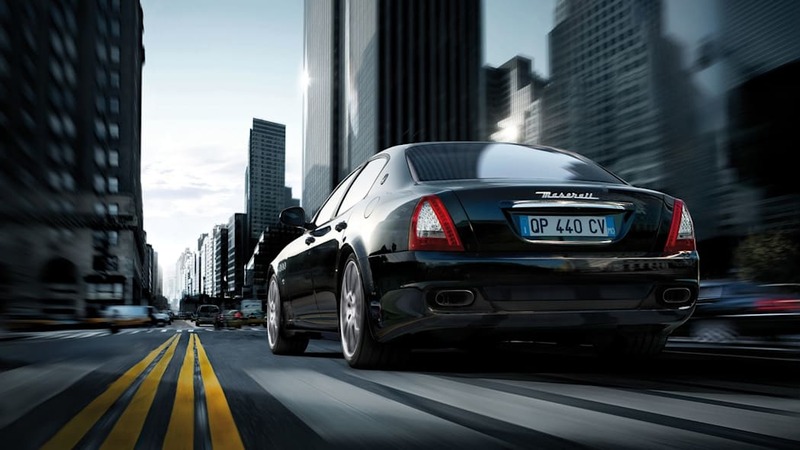 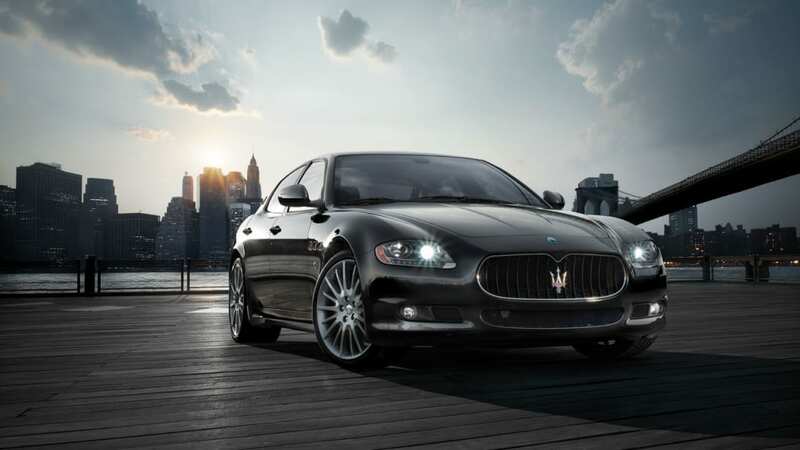 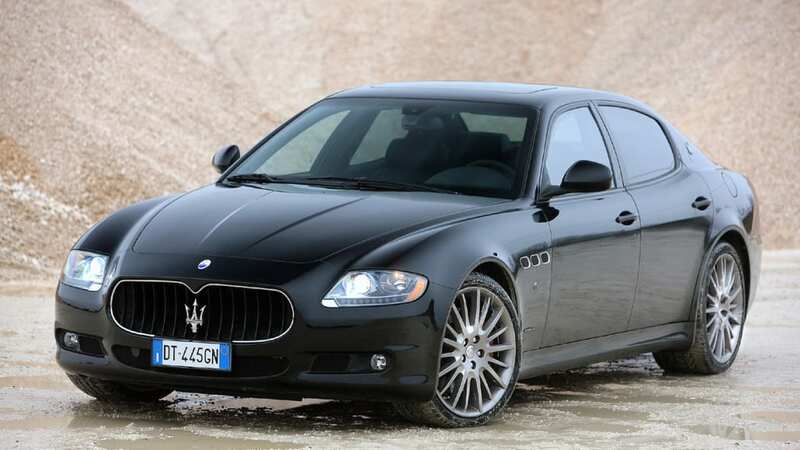 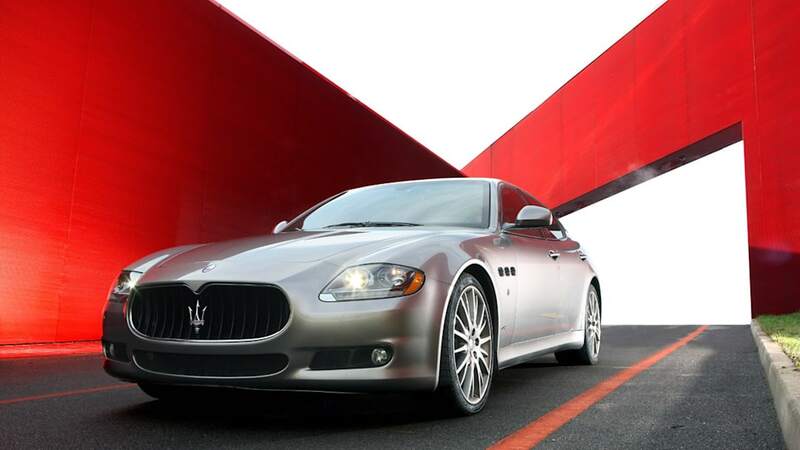 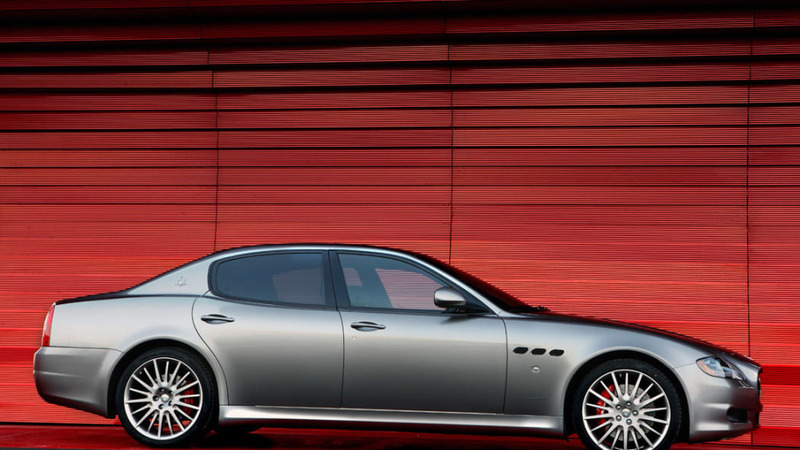 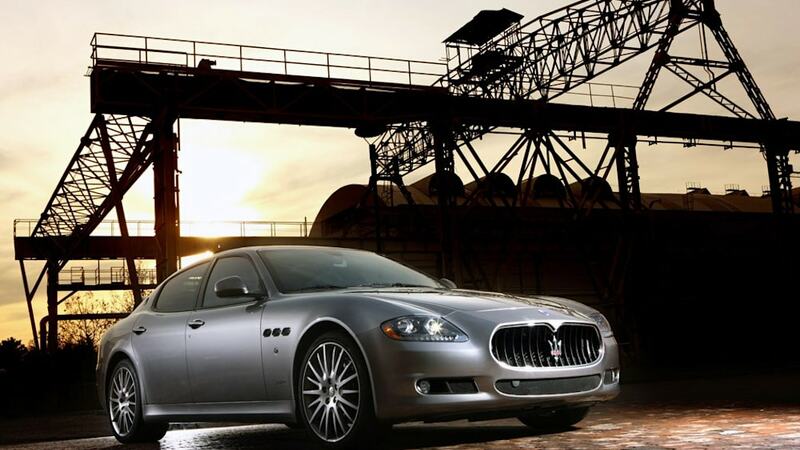 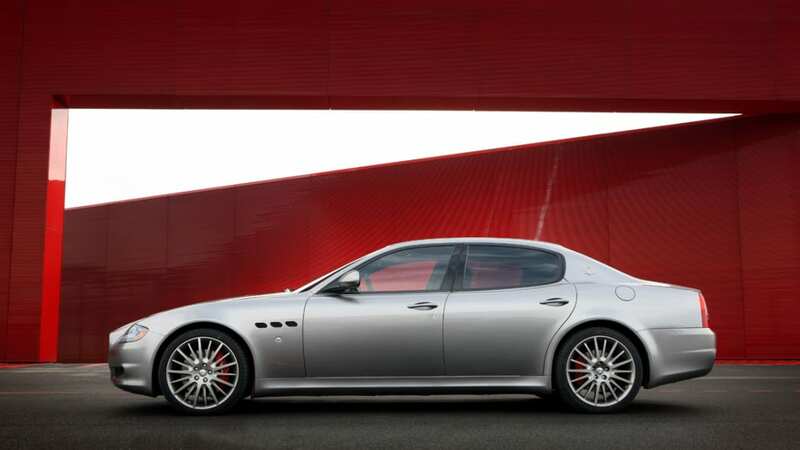 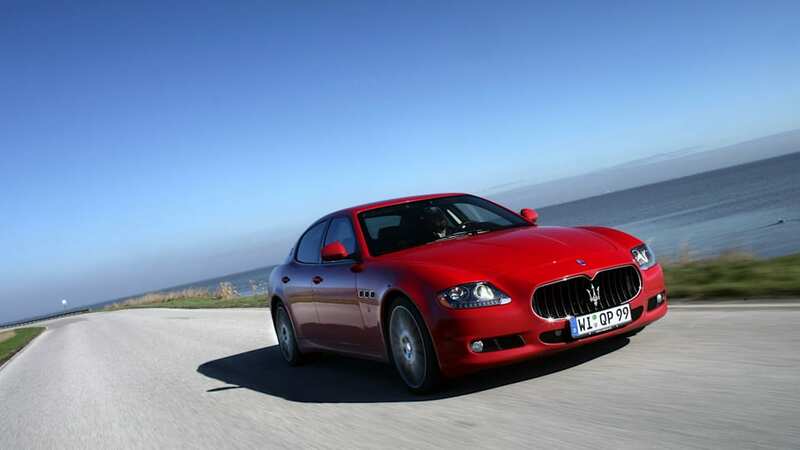 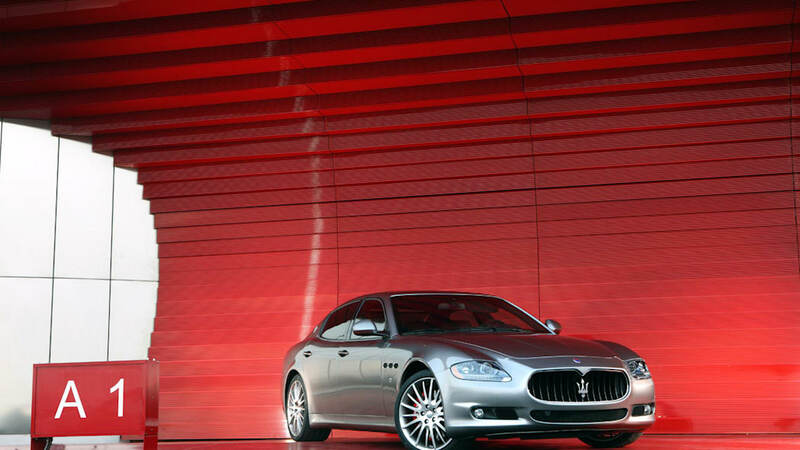 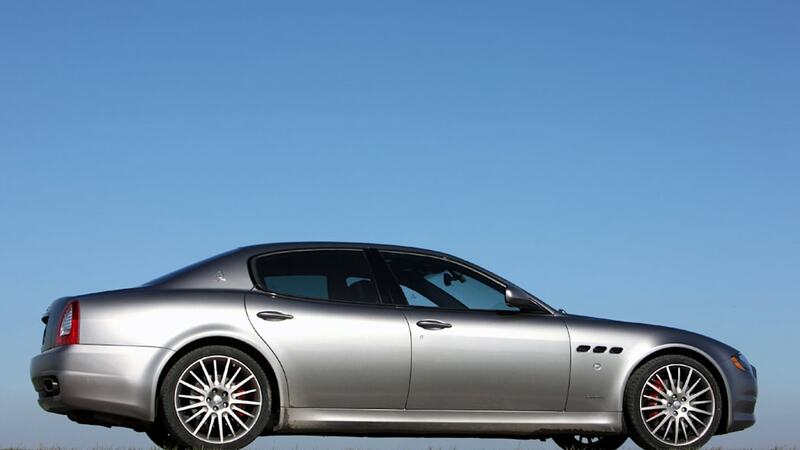 But before the Trident brand goes fully over to the Eco side, the 2012 Quattroporte will be taking the intermediate step of losing weight, increasing fuel economy and adding stop-start tech. 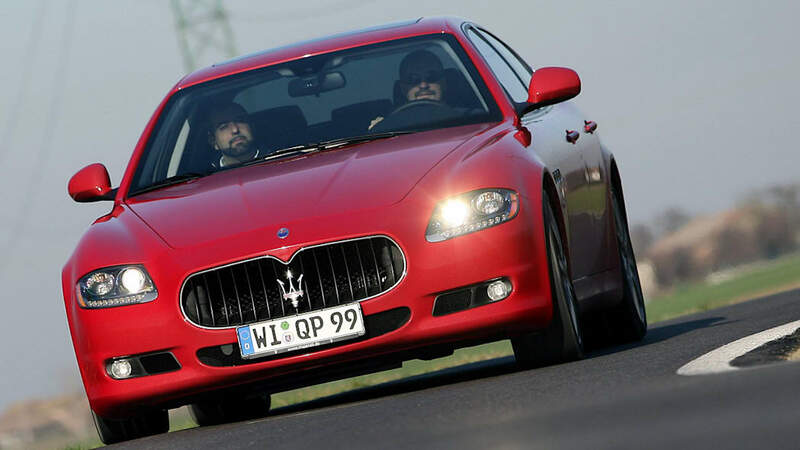 According to Maserati CEO Harald Wester the weight loss target is 15%, the mileage target a 25% improvement, both of which will be aided by smaller, lighter V6 and V8 engines and an eight-speed transmission. 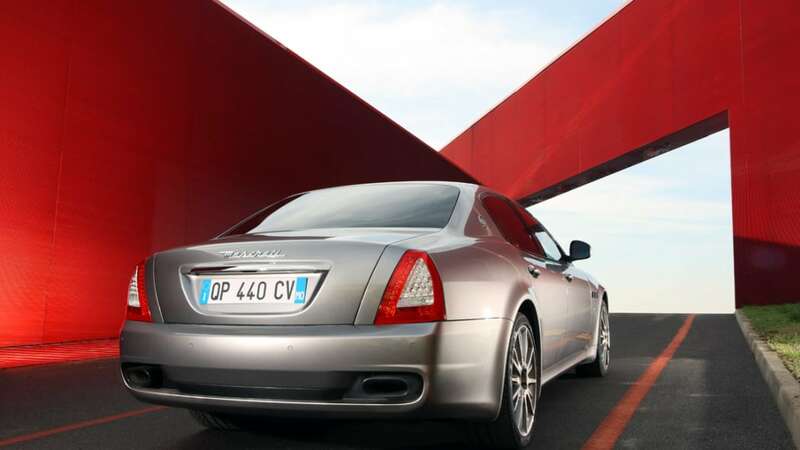 The target will be even more difficult to hit because the Q'Porte reportedly will be available with all-wheel drive, built on a platform to be shared among every high-end Fiat and Chrysler vehicle.